In a fast paced world, we often find ourselves whisked by the wind that blows our way…this has not been the case for Pearl Shongwe. She has become a force to be reckoned with in the media landscape. 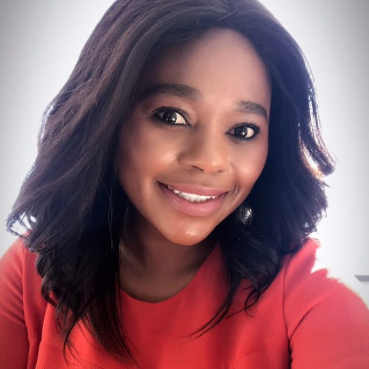 Born in Soweto, the television presenter, newsreader, voice artist and facilitator has always dreamed of a career in broadcasting – having started auditioning for TV commercials at the age of 12. 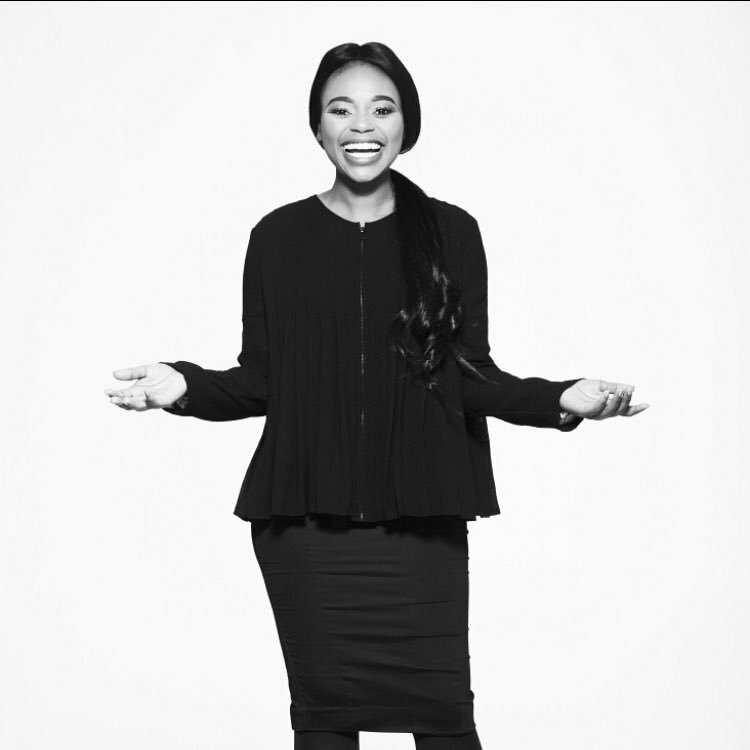 Years on, the ‘Miss Soweto 2011 Finalist’s’ passion has not died – in fact it’s spurred her on and has been the driver behind her continued diligence, excellence and dedication to her craft – Pearl has found herself on the anchoring chair, behind the mic and some big stages where she leads ceremonies as an MC, Program Director and Facilitator. 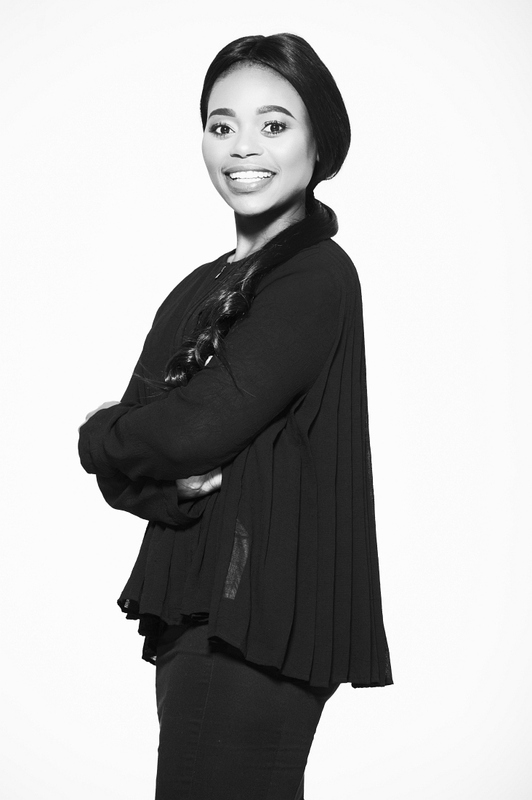 Her career kicked off in 2010 when she worked for youth radio station YFM as an entertainment reporter, alongside youth pioneer and DJ, Mo Flava, for over two years. She went on to work as a floor MC at Silverstar Casino, where she learnt the art of connecting with audiences. 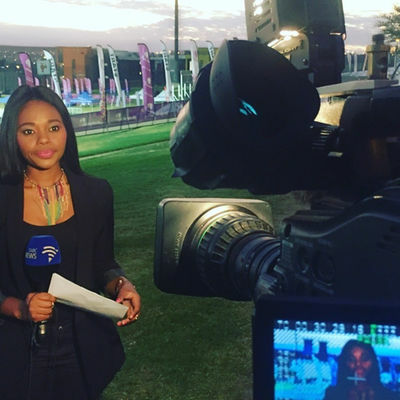 Having sport as one of her passions, led her to work with SABC Sport as a reporter and voice artist to their flagship programs, including a children sport show, ‘Sports Buzz’. 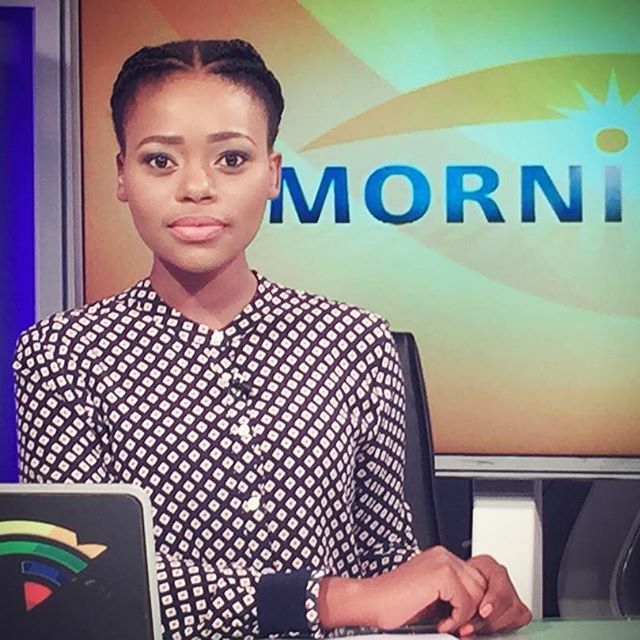 Through hard work and determination, she found herself presenting on the SABC 24hr News channel as a sports host on Sports Live. 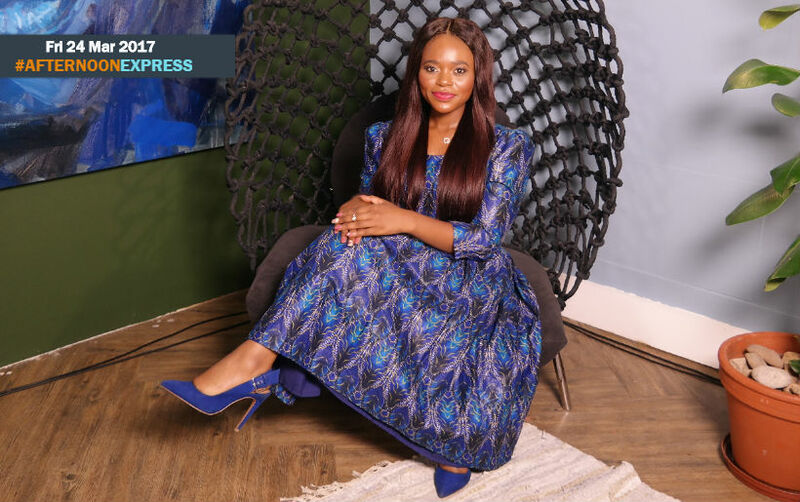 Her versatility has since seen her move into the news and current affairs arena – where she now co-hosts SABC’s longest running show ‘Morning Live’ on weekends alongside Simphiwe Ncongwane. She is a newsreader on Metro FM’s mid-morning show, ‘The AM Edition’ and anchors the weekend lunchtime news on channel 404. 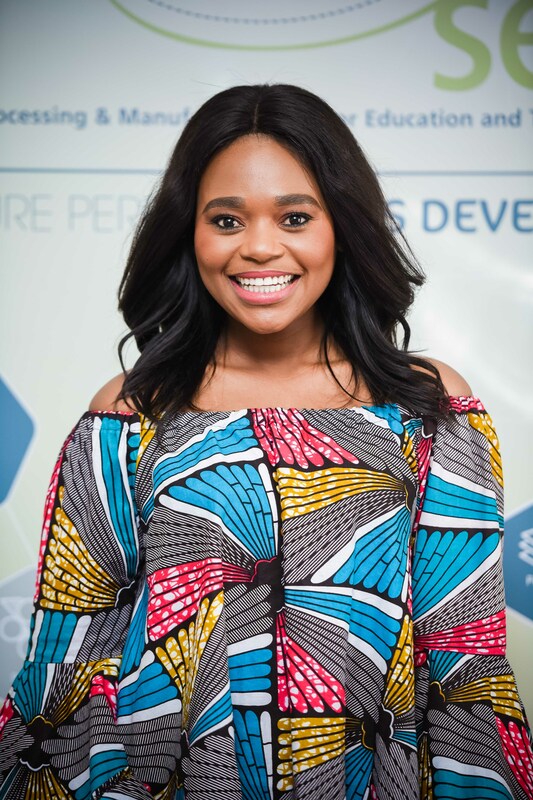 Season 6 of SABC 1’s youth leadership show, ‘One Day Leader’ was another opportunity for this gem to hone her skills in-front of the camera. For bookings or more information on Pearl, please get in contact with an agent at Owen S. Management on 011 483 0940 / info@owens.co.za.